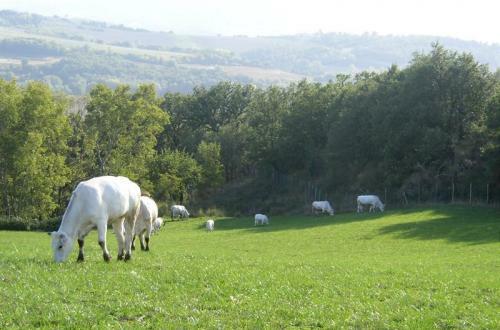 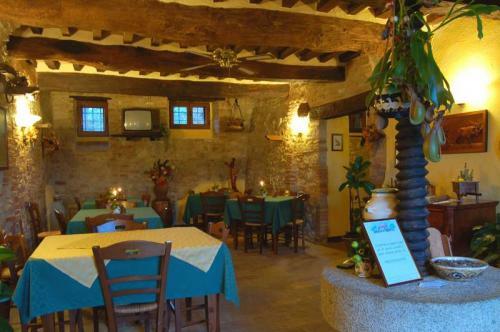 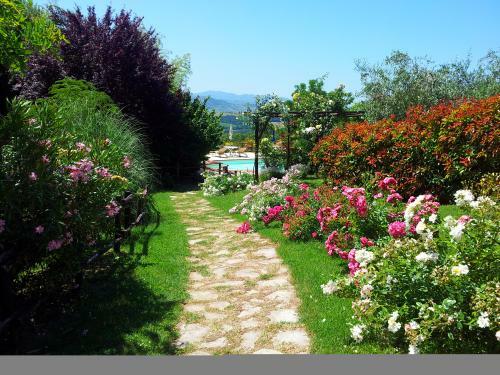 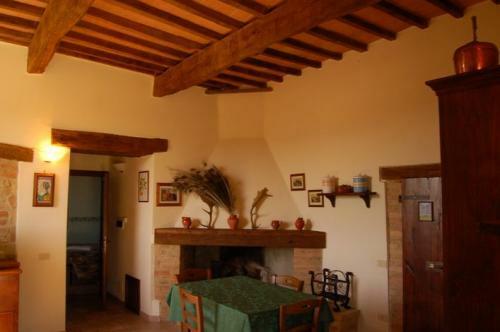 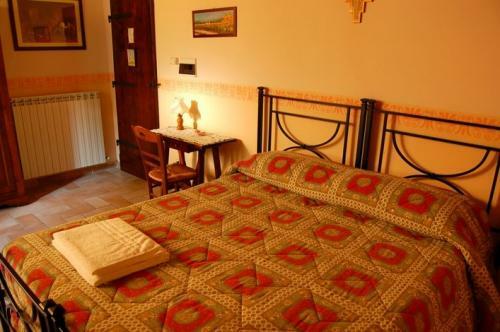 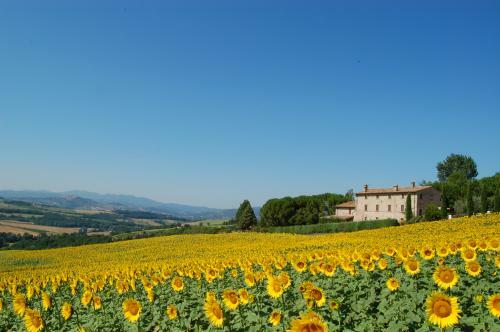 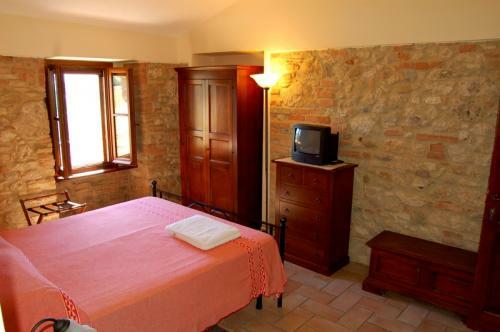 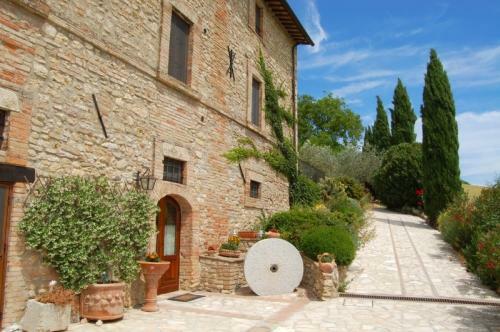 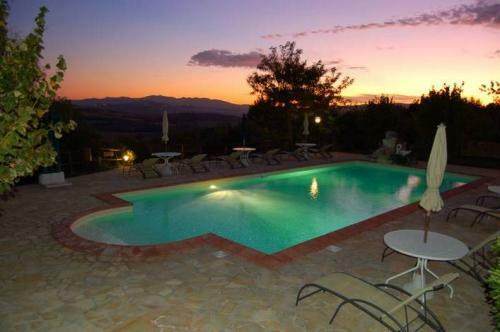 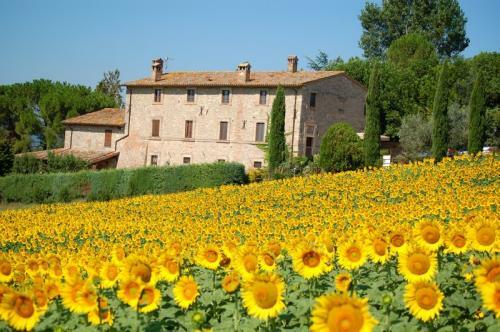 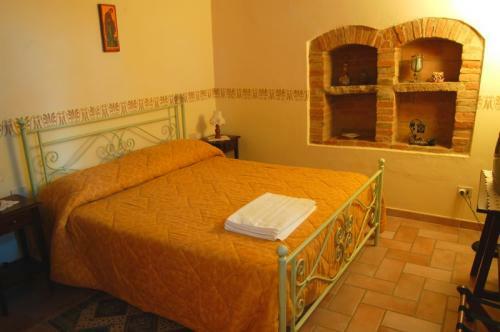 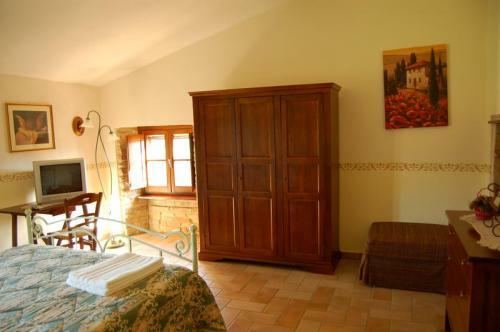 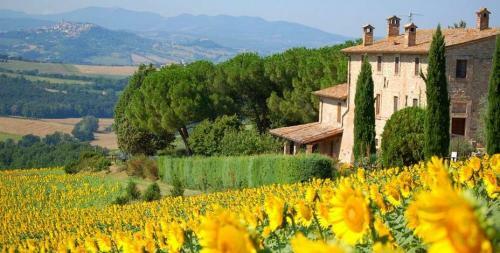 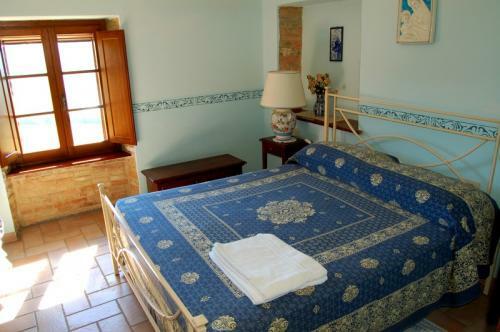 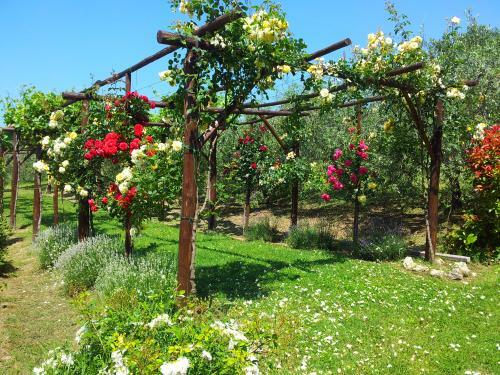 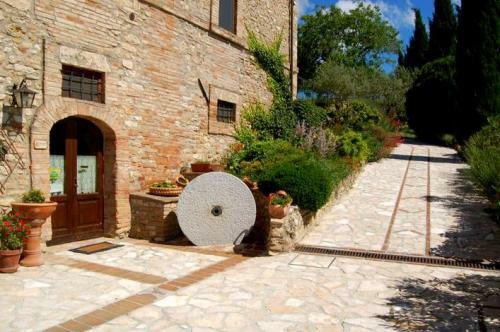 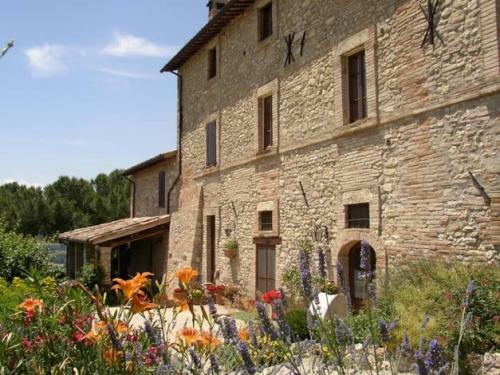 The farmhouse CASALE DEI FRONTINI lies on a hill, just 8 Km far from Todi, in the heart of green Umbria, well connected to the most beautiful cultural and natural beauties of the region. 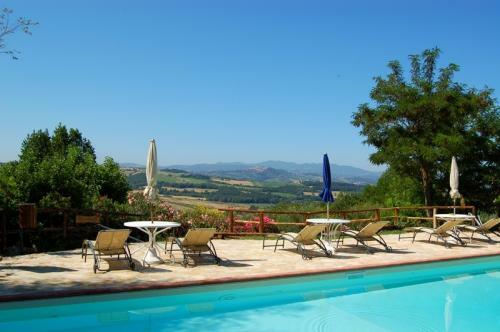 The house is an original 18th century monastery, surrounded by 20 hectares of land, with vineyards and olive trees, which has been completely, carefully restored.Sitting on an armchair, under the porch, looking at the valley, you can admire the pure beauty of Todi, standing out like a postcard. 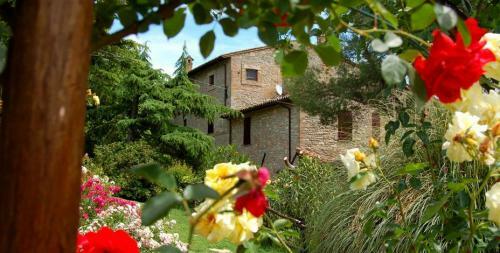 The typical Umbrian quiet and tranquility will help you to relax your body and to sublimate your spirit.Here, at Casale dei Frontini you can taste the typical comfort and hospitality of a family managed Country House, characterized by the extraordinary Umbrian food.The Casale dei Frontini offers you many services, in order to make your stay enjoyable and relaxing:The Swimming pool (13 x 6) with panoramic view over Todi, Sports fans will find Mountain bikes, Archery, Table tennis, and bocce games.Children have their special playground.